It has been a lowkey summer. This is not my norm. I generally like to spend summers planning family trips or hangin’ out with my friends. I like to go through a checklist of activities that I want to do and places I want to go. I have some things I want to do. Polishing my nails is always at the top of that list. However, this summer…I didn’t have any goals. Which I am perfectly okay with. Dealing with anxiety and depression is time-consuming. Even if you’re in a “good place”, you tend to think about the what if’s quite often. Instead of planning trips, you’re busy just trying to get through each day…and being grateful for that. You may be comfortable with the monotony of life because it’s far more comfortable than panic attack after panic attack after panic attack. Just BEING without doing, going (and we can’t forget capturing all of this for the Gram, Facebook, YouTube, etc) and preparing is pretty nice. I am giving myself this time. And for the first time in my adult life, I’m okay with monotony. Self-work is hard work, y’all. Some things will never change and my adoration for nail polish ain’t goin’ nowhere. 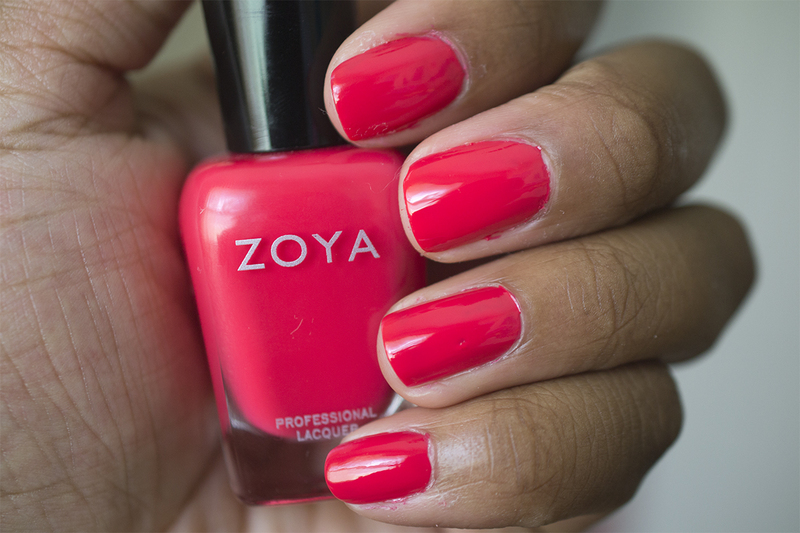 Zoya’s Sunshine Collection is perfect for summer. And happiness. And joy and gratitude. These bright colors complete with various formulas just make me smile. And sometimes life should be that simple. Taking the time to pamper yourself and coat your nails with a wash of color should be this easy. I’m grateful. So while I’m not traveling all over and worried about what I should be doing, I’m okay with being content in the present moment and enjoying treats like these polishes. How are you spending your summer? 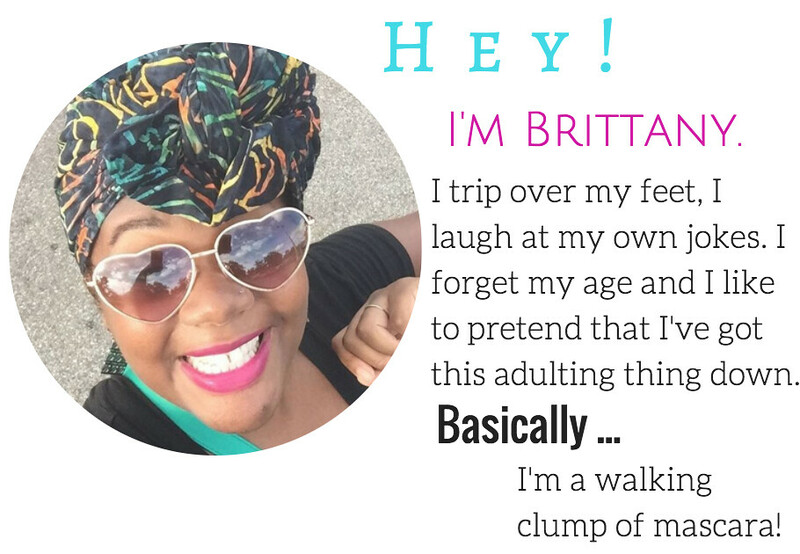 Are you traveling or laying low? Whatever it is you’re doing, I hope you’re happy. And lemme tell you, a little bit of shimmer ALWAYS makes me happy. 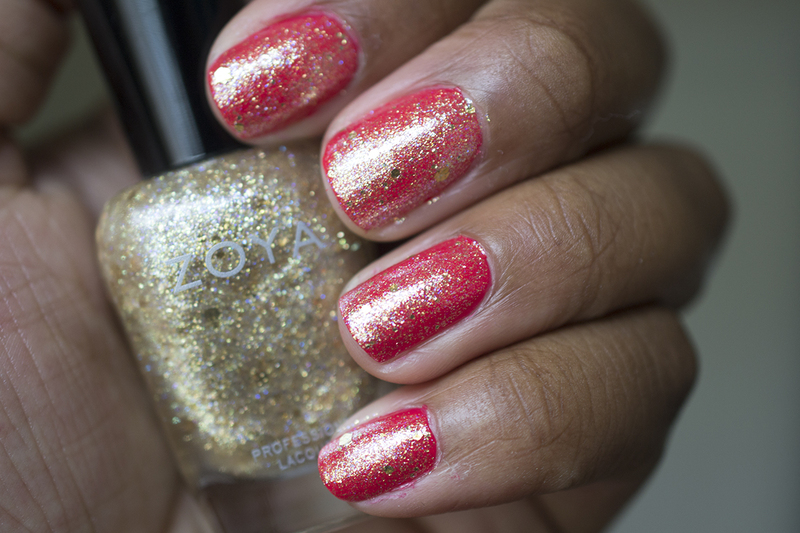 You can snag these beautiful polishes for $10 a bottle at ZOYA.com. FTC Disclosure: These polishes were sent to me for review. Your support is always so appreciated but please know that all thoughts and opinions are my own. 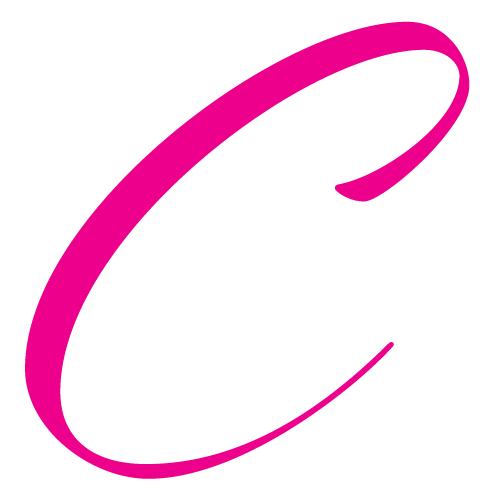 Its a great blog thanks for sharing it. 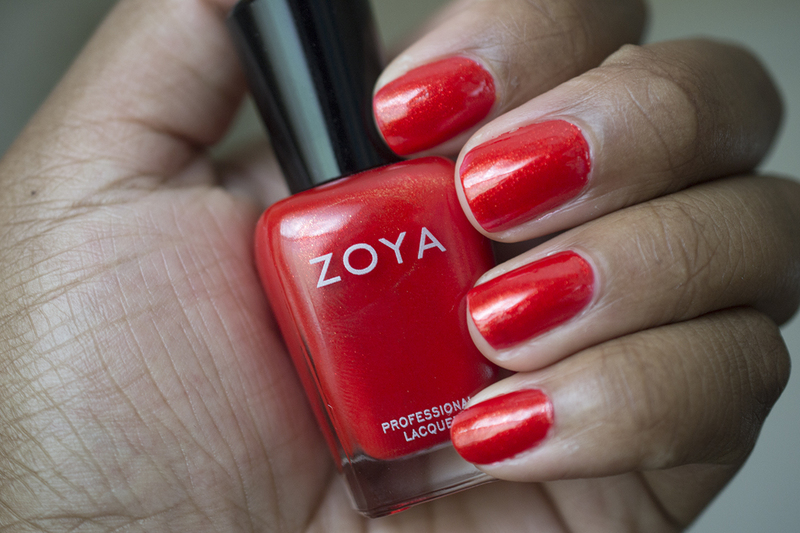 Love your post and that Zoya Jack! I’m glad you’re taking it somewhat easy this summer. Thank you so much, Natashia!